WELCOME to American Eagle Tree Service...Your LOCAL Arbor Master Trained Professionals! Proudly serving Vanderburgh, Warrick, Spencer, Perry and surrounding cities since 2001. 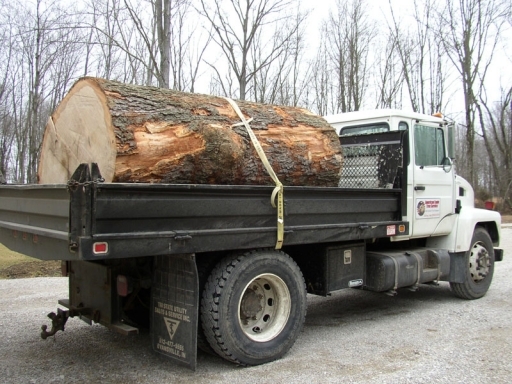 Providing professional tree care and tree removal services unparalleled in our quality, efficiency and affordability. We take pride in owning the most recent and innovative equipment utilized in arbor care today. And our broad range of services are an excellent reflection of our skill and knowledge in the arboriculture industry. Our commitment to technology and devotion to excellent customer service sets us apart from our competition. Call today and request a free estimate. 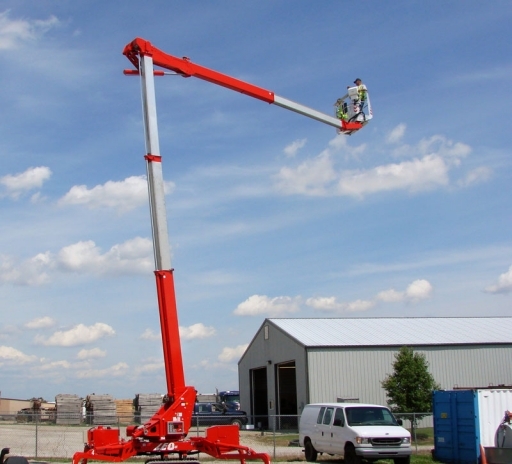 American Eagle Tree Service believes the safety of our employees and our customers property come first, hence, we are fully insured with General Liability and Workers Comp. Insurance. For the consumers protection, we request that you "verify" insurance coverages (by calling the insurance company) of "any" tree service business you intend to have work for you. Verify they carry BOTH General Liability and Workers Comp. Insurance for your protection. *If the tree company does not carry BOTH types of insurances, the consumer may be at risk. 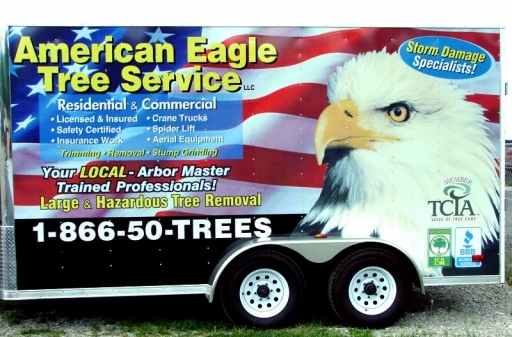 American Eagle Tree Service is the area’s leading company in arbor care. We offer 24 hr Emergency Service! You never know when unexpected weather events may cause a large tree limb or a hazardous tree to fall onto your home or personal property, so when this happens, Call Us Immediately! Maybe you just need quick, responsive storm-damage clean up, our crews are standing ready to respond to all of your needs. To better serve our customers, we work with all insurance companies to assist in claims related to storm or wind damages caused by your trees. We say with confidence, our reputation for safety, professional service and personal integrity make up the foundation of our business. What a great job they did. I am very happy to say charlie, and his team did a great job with our trees. We thought we were going to have to cut them down. But he saved both of them. Thank you so much we love those two trees. Lots of memories under the shade and protection of those trees.